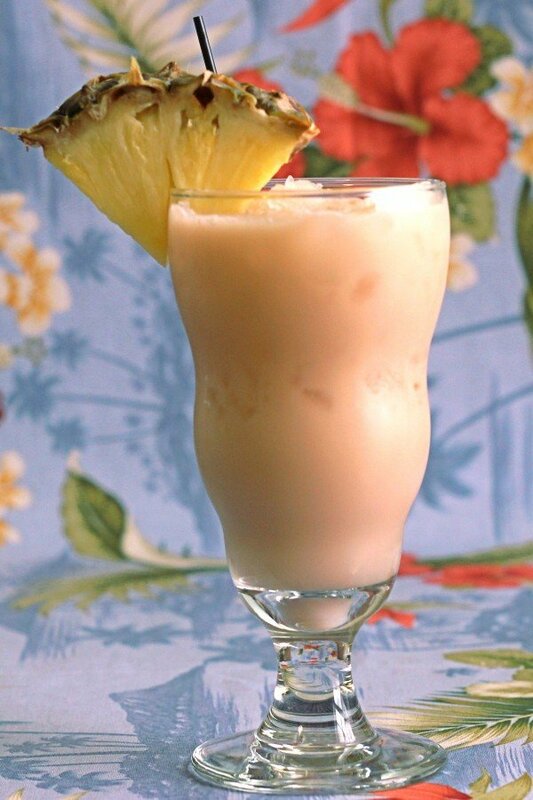 The Amaretto Colada is lot like the Piña Colada recipe, but with the addition of almond liqueur. This adds a rich, sweet, nutty flavor to the traditional pineapple and coconut. Beyond that, there’s really no comparison between the two drinks. 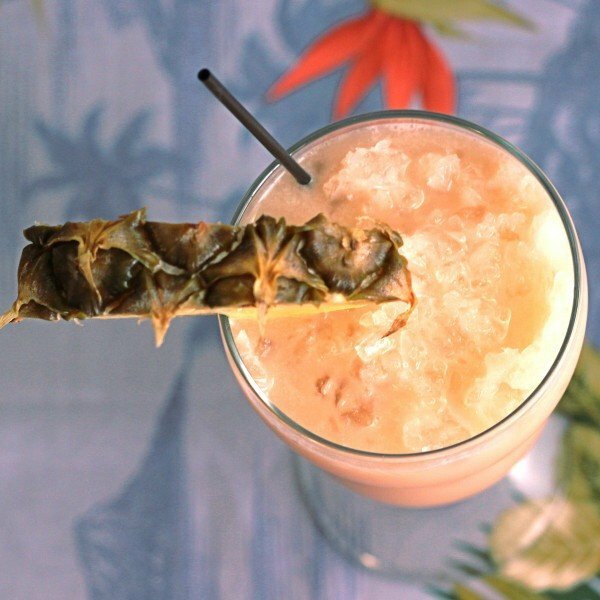 The pineapple and coconut flavors are present in both, but the amaretto transforms the overall flavor completely. To me, the amaretto colada seems a little more sophisticated, and a little less tropical. Both are terrific for a day by the pool, but somehow the amaretto seems more suited to evening time or cooler seasons when the Piña Colada would seem out of place. If you’re not madly in love with the traditional Piña Colada, you may feel like the ounce of amaretto is just what it always needed. In that case, the Amaretto Colada may become your new tropical drink. Put all ingredients in a blender with two cups of crushed ice. Blend on pulse until the texture becomes slushy. Pour into hurricane or parfait glasses, and garnish with a pineapple slice and/or cherry.